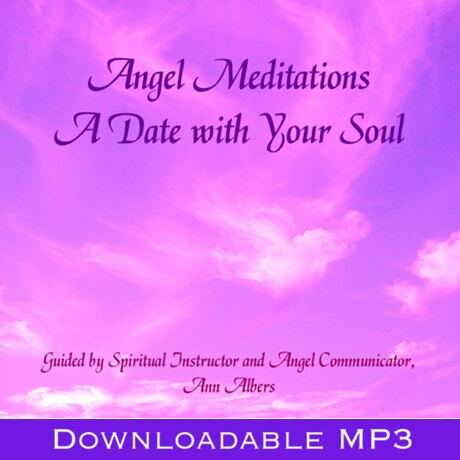 Release old patterns and learn to play with energy to recreate your life during these guided meditations created by Ann Albers and her host of heavenly helpers. Follow the voice and the music into other realms where, with practice, you will learn to let go of old anger, sadness, and beliefs and play with energy to manifest your dreams! Track 1 – Releasing, Cleansing, & Refilling: Your angels help you release anger, sadness, fear, pain, & old subconscious programs, then refill you as you merge with your soul. A healing, refreshing, & revitalizing meditation. Track 2 – Remembering Oneness: Dissolve your personality & experience Divine oneness. Play with shape-shifting to experience life from the perspective of others. Use energy to recreate yourself and to create your dreams! ©1993, 1995 Council of Light. Used with permission. ©1985 Council of Light. Used with permission. Come grow with us! Come grow with us! Join our mailing list, enjoy our online programs, or browse a variety of books & products designed to help you stay tuned in and turned on!